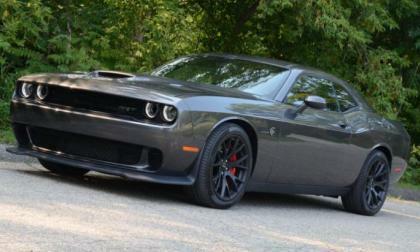 The Dodge Challenger is the most powerful car sold in the USA and during the month of June 2017, Mopar’s muscle car was the bestselling sporty car sold in America – beating the Ford Mustang, the Chevrolet Camaro and every other 2-door performance car in the market. 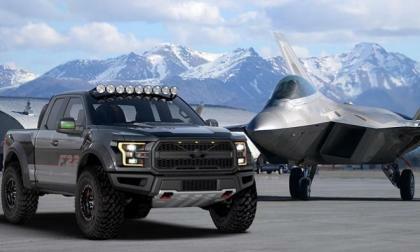 Ford Motor Company has created a special pickup truck Ford F-150 Raptor, the design of which is inspired by the legendary American fighter F-22, developed by Lockheed Martin. 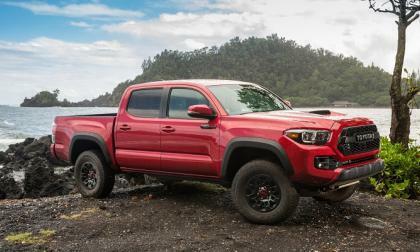 This one-of-a-kind pickup truck will be sold at a charity action and has the following modifications. 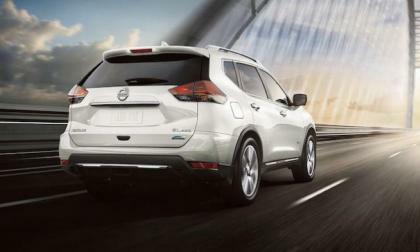 Are you seeing more Rogue’s on the road where you live? The new 2017 Nissan Rogue is the hottest crossover in America and in the brand’s lineup. 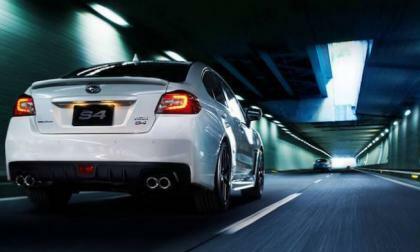 New Subaru Impreza Impresses Around the Globe; Will European Millennials Buy it? The all-new 2017 Subaru Impreza is making a big splash around the globe. 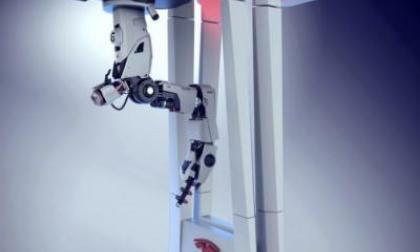 Will European millennials buy it? 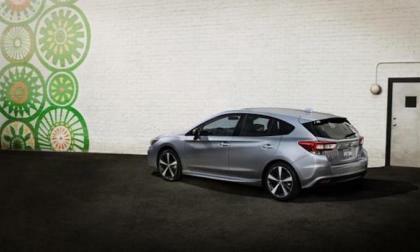 Read more about New Subaru Impreza Impresses Around the Globe; Will European Millennials Buy it? 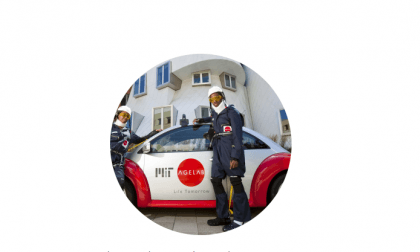 Imagine a flying tanker, a drone that can charge your Tesla Model 3 or Model S while you drive your car. 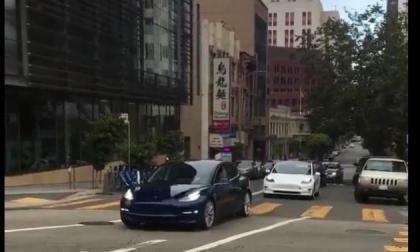 Investors of Tesla (TSLA) and the reservation holder of its budget car Model 3 can breathe a sign of relief after Tesla CEO Elon Musk announced that the company's latest EV will be available this week. When you look at what we know so far about Model 3, four really interesting things stand out. I know that our seasoned car-club, armature race-nuts, will find the headline above to be a bit redundant. 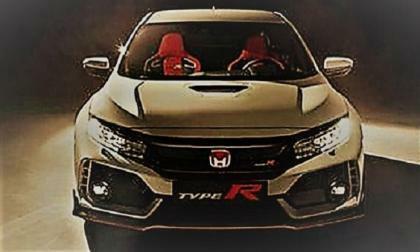 But then again, this is 2017 Civic Type-R. 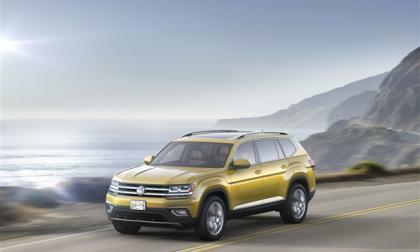 Buyers will find an interesting change in VW marketing philosophy if they are looking for a new Tiguan in a few weeks. 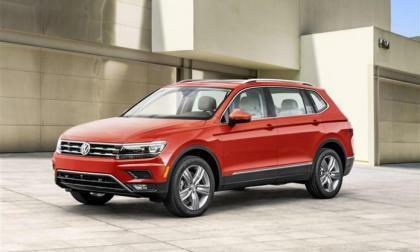 When they are both available, the long Tiguan and the compact model will be sold side-by-side. The compact will be called the Tiguan Limited. When the new long Tiguan appears in dealer showrooms this year and when the Atlas gets into the hands of buyers each will be carrying two important messages for VW. 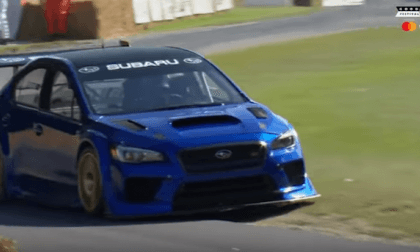 Check out the first videos of the new 2018 Subaru WRX STI Type RA NBR Special at Goodwood. It looks wicked fast. 2017 Subaru WRX/STI Takes a Pit Stop; Are Fans Waiting for a Faster STI? 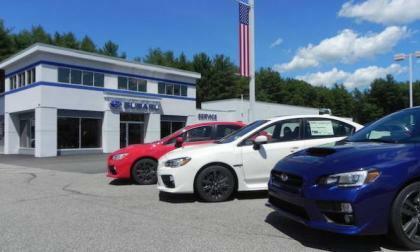 Just before the newly-refreshed 2018 Subaru WRX/STI performance models arrive, sales take a dip. Are fans waiting for a faster STI? Read more about 2017 Subaru WRX/STI Takes a Pit Stop; Are Fans Waiting for a Faster STI? 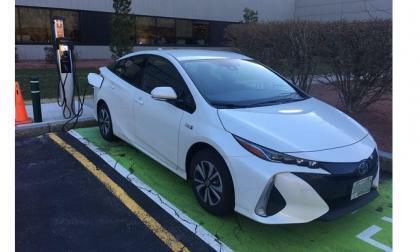 The 2017 Toyota Prius Prime is half-way to finishing in the top-three among all electric vehicles this year in the U.S. market. It is hard to see how it can be passed, even by Tesla's Model 3. 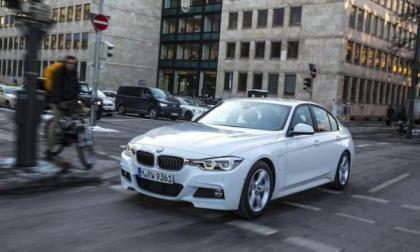 BMW will compete with the Tesla Model 3 with their own 3 Series EV. When is it coming? Acura’s calculated roll of the dice is paying off, as the most dynamic TLX trim packaging in the maker’s history elevates TLX to profitability. 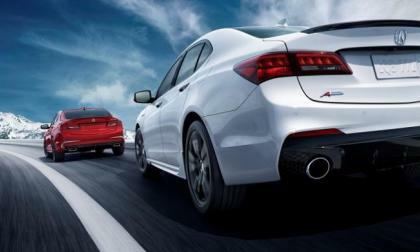 With Toyota and other makers embracing the future of the 4-door sedan, Acura may simply be a bit ahead of the market curve. Honda’s innovative 2017 Ridgeline pickup truck joins the subcompact HR-V crossover as American Honda Motors’ car sales bright spot for the month of June. 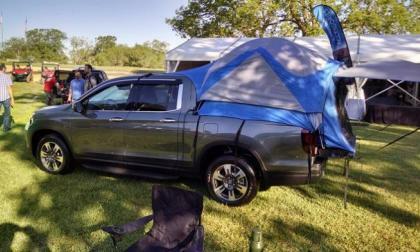 With the reinvented Ridgeline sales now approaching pre-recession numbers, what makes this midsize pickup offering so unique? 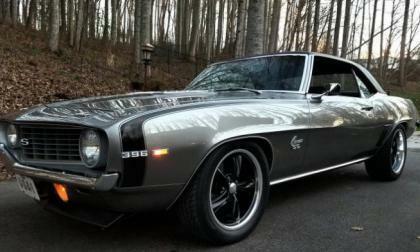 The TorqueNews/Camaros Unlimited Camaro of the Month for July 2017 is this beautiful 1969 Chevrolet Camaro SS owned by Robert Drury. I don't know how much Tesla spends on its Model 3 marketing campaign, but it seems to me that Tesla (TSLA) doesn't have to do any advertising on Model 3, here is why. 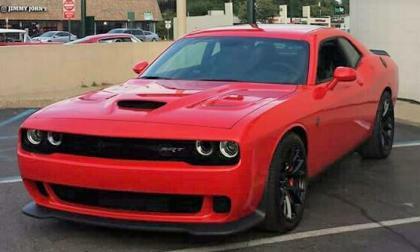 The June Hellcat of the Month as picked by the members of the SRT Hellcat Facebook page has picked this beautiful TorRed Dodge Challenger SRT Hellcat, owned by David Cach of Michigan. Do you despise distracted driving? Wish someone would do something about it? That someone can be you. Subaru Japan announces the 2018 WRX S4 for the Japan market but something is missing. Is Subaru sacrificing performance for safety? 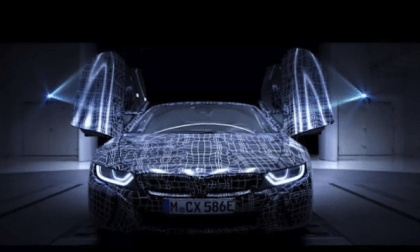 A new BMW i8 Roadster has been announced and is revealed in this new video. When is it coming? 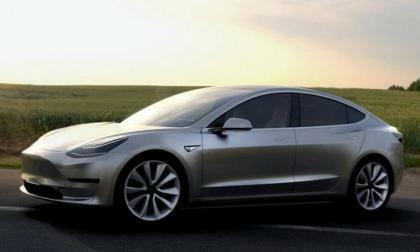 Just one hour before the end of the day Tesla (TSLA) CEO Elon Musk wrote the promised tweets and released the much expected news about the production of Tesla Model 3 detailing the start date and the delivery schedule. You will not surprise anyone with Tesla Model 3 exterior pictures, but interior pictures are different. And here are some. 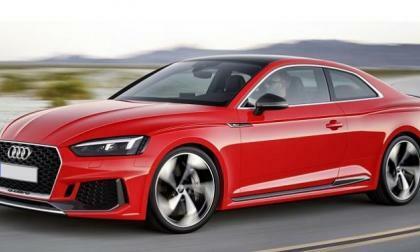 When Audi RS 5 goes on sale shortly it will feature mild-hybrid technology. Instead of using a full hybrid system, it will rely on Valeo's quick start-stop system that combines the starter and alternator into one technology package. 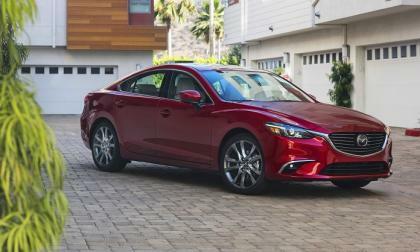 Mazda is recalling almost 228,000 cars in the USA, but Miata is not in the recall affected list. 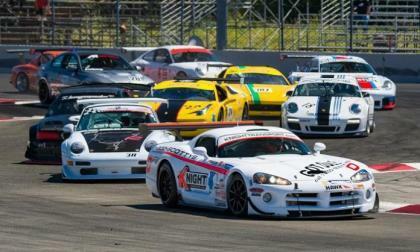 For an entry fee of just under $300, participants in the Sportscar Vintage Racing Association's Spec Miata series will get three days of racing and a test day on Thursday. 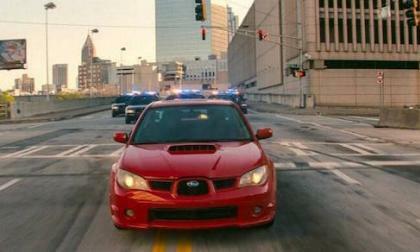 The Subaru WRX was cast in a perfect role in ‘Baby Driver’. Here’s why demand will skyrocket for the rally-bred performance sedan. Porsche just unveiled its iconic new 911 GT2 RS, which is the most powerful 911 so far built by Porsche and here is what the auto media thinks about it. 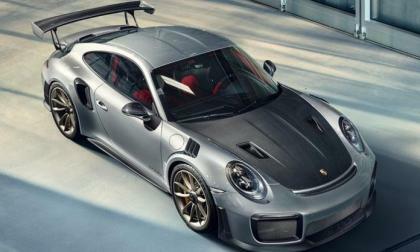 The Porsche 911 GT2 RS comes with 700 HP and costs $293,000.